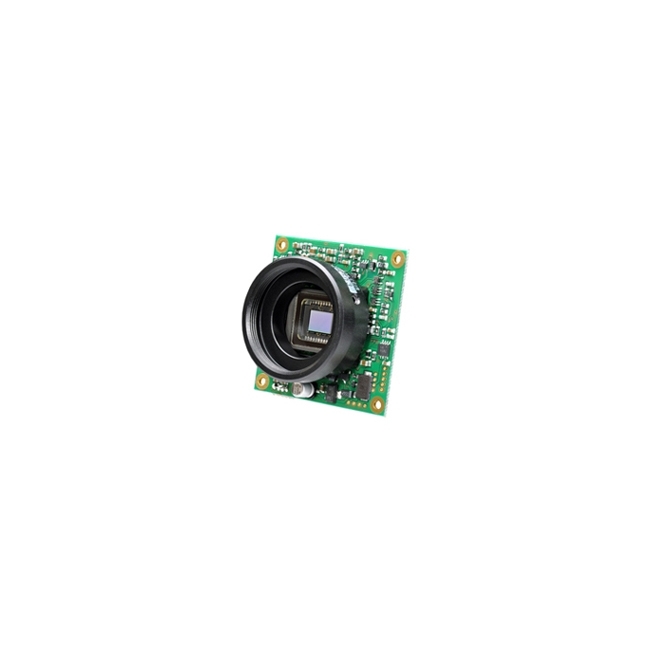 The Watec WAT-902HB2S is a super high sensitivity (near IR), low light, exposed board camera. It features back light compensation, gain control, internal sync and adjustable shutter speeds. 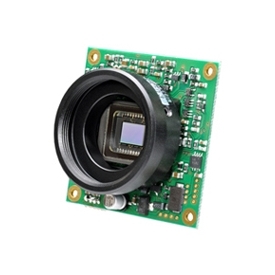 Did you see a lower price for the Watec WAT-902HB2S 1/2" B/W Super High Sensitivity Board Camera? Do you have a question about the Watec WAT-902HB2S 1/2" B/W Super High Sensitivity Board Camera?